Dots and Squares is a new addicting puzzle logic game in which you must try to create as many rectangles as you can from the dots on the screen! Each rectangle must be created from the dots (squares) of the same color in order that every dot is one corner of the created rectangle! Remember, bigger rectangle = better score! How to play: Tap on 4 dots of the same color in order to create any kind of rectangle! 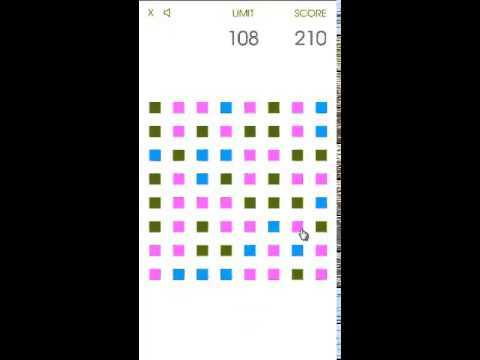 Have a nice time playing Dots and Squares and if you like the game and want to support it so please leave a review and rate the game. Thank you for your support.